We can see that one was posted and two more joined the drafts. Leaving us with 8 stuck in limbo. And as I said before, this does not include all the posts still in my head that haven’t even make it to draft mode. I really need to clean things up around here so that we can continue on. There are things that keep me from doing this, such as the season, which is rapidly approaching Fall, and we all know what that means. Well Dorothy does, she can’t stop trying to connect Fright Dome to all this… if that doesn’t show everyone the depths of stupidity these people have gone to, I don’t know what will. But I will continue to try. Also I have been contacted lately by more people who seem to have input in this. Which means I have to spend days making sure who I’m talking to isn’t someone I’ve already been talking to, just changing up their story, lol. Yes, if I was to just put everything out there, from beginning to end, emails and all. All the things I’ve done to verify or not verify something told to me, I think most of you would have a better appreciation for this blog. But I say again… those of you reading… those of you who have contacted me and asked to be left out of it, due again, to the depths of stupidity the likes of Dorothy and friends will go to, think about it, if I’ve talked to you and kept you out of the posts, there really could be others as well, right? A little shout out to all of you I have talked to and have kept your name out of it. And all you others I do mention… yea… I know some of you think it is ONLY you I blog about… but read back… lots of people are mentioned… and most of us have had quite a bit of contact. Mostly IM’s and emails… but a few phone calls and all the social media and blog correspondence… yea, go google your name… we are forever connected! So, I’m gonna clean things up around here, and then get back to the grindstone. I have read Elliot Rodger’s manifesto, and I really wanted to blog about this whole story. But it would be lots of posts I don’t have time for right now. If you haven’t read about it, I suggest you hit that google up. Then there’s all the latest news in Suffolk County. We could spend days discussing it, I’m sure. Nancy likes to go on and on that I or we went looking for her. Most of you out there who have had to deal with Nancy know all about how she likes to play this game. She comes to your blog or Facebook Page, she starts posting crazy crap, you look into her to see who the hell this crazy lady is, you call her out or try to explain reality to her and blam, you are stalking her (sounds familiar, but hell, I could just name this blog Deja Vu with all the circles we get stuck in here). Back then I was like WTF?!? But with hindsight, it all fits together. Sure, it’s like they took pieces from all sorts of puzzles and jammed them together and the picture is all wrong… but still you can see the pieces being laid if you follow closely. And I have followed closely! Her she tells us why she followed over to my new blog maybe? It’s not always easy to tell what Nancy is talking about… but I have become very good at understanding Nan Nan Speak. 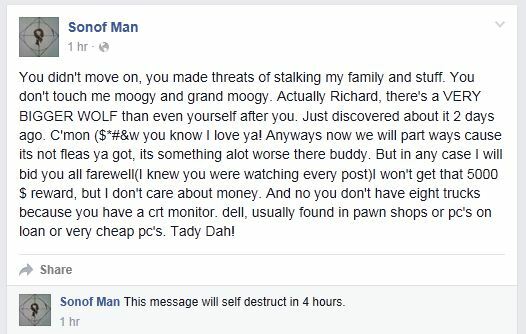 So there you have it… Dorothy sent Nancy to create havoc on my blogs. Now in Nancy’s World (yes Nancy we all have a world, I know this) she thinks Dorothy is also her ex and there for even though Dorothy sent her here, she still thinks it’s Mike taunting her. That’s the first of many times Nancy has said Dorothy is part of my psyche (I’d put a bullet in my head, just saying), part of Mike’s psyche. I’ve gone back and forth on whether or not nancy really believes this, and I now have come to believe she does. I feel she really does think Dorothy is the part of her ex that is gonna apologise for all Mike has done to her, and in a way she does. Meanwhile anyone else who tries to get through to Nancy with truth must be working with her ex husband or just another part of his psyche that is not as nice as Dorothy. Which is why what Dorothy is doing to Nancy is so evil. Dorothy knows all these politicians are not the same person, that her ex husband is not Jeff MacDonald or The Zodiac Killer, but Dorothy doesn’t care how much damage she does to Nancy, as long as she can use her to speak out against those who have called her (Dorothy) out. But I’ve said all this, and will again… so let’s move on. 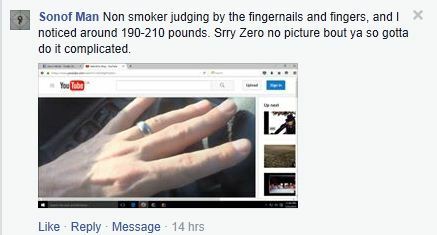 Dorothy likes to post that I give out misinformation, Cristin says this a lot too, but they can give no examples… yet they use misinformation to make it look like I spread misinformation. 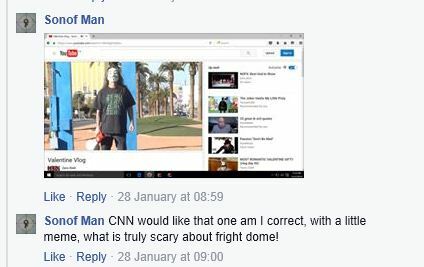 Dorothy says I have said I own Fright Dome… I have never said this. In fact I have now overstated how untrue this statement is. I am just an actor during the month of October, the rest of the year I’m free to do all sorts of other things, why not try to find some of them to lie about… I gave you Fright Dome. 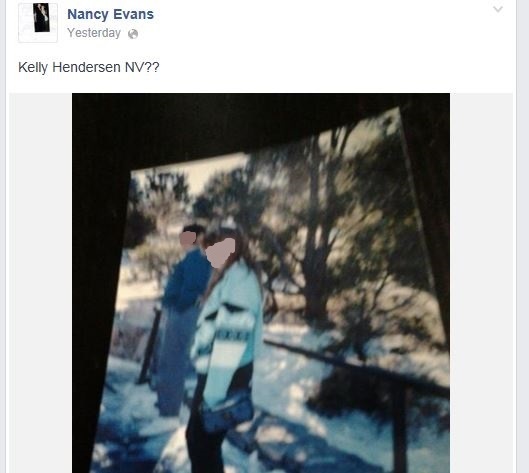 Sorry, but that ain’t Henderson, Nevada. 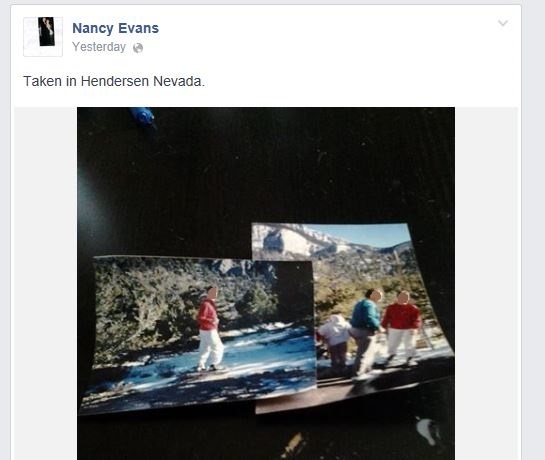 Dorothy and Nancy are under the assumption Henderson is in northern Nevada for some reason. 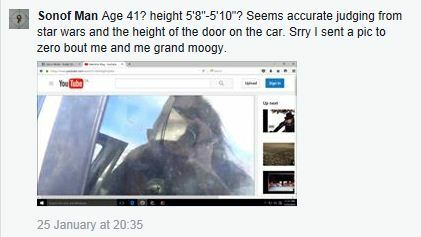 But no mater how mixed up their MISINFORMATION gets, they can’t change geography, anymore then they can make me a devil worshiping child pornographer just by posting it in a comment. I know, I know… for a blog that keeps saying it’s done explaining and apologising, it sure does have a lot of explanation and apology posts. I’m sure many of you just wish I would just blog already. and then I’m gonna get to some blogging!